Foam is proud to launch the brand new annual Talent Issue of Foam Magazine featuring the work of 20 outstanding young artists selected through the annual Foam Talent Call. 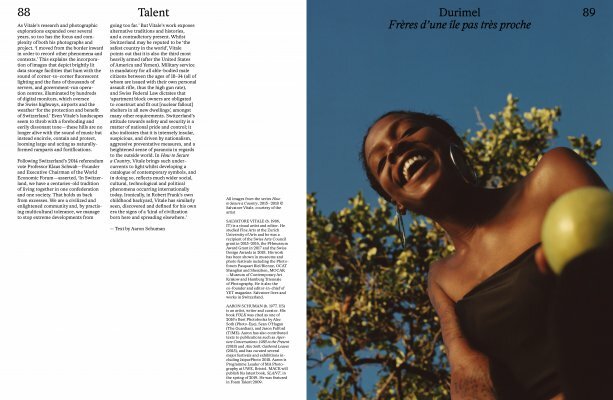 Foam Magazine #52: Talent is an inspiring overview of the developments being made by a new generation of gifted image-makers from around the world. 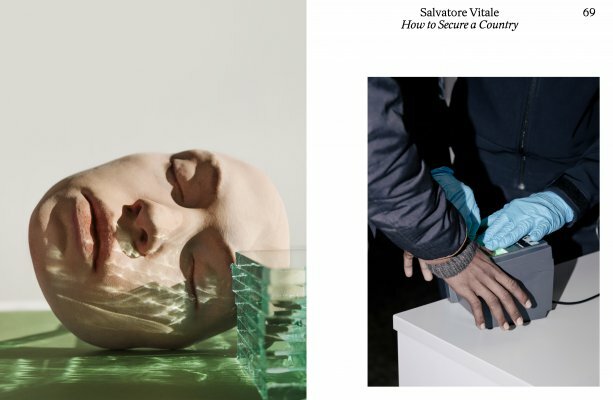 Each portfolio published in the Talent Issue is accompanied by a critical essay offering further insight into the nature and concept of the project. Each year, Foam invites photographers to submit their portfolios via the Talent Call, an international search for exceptionally talented photographers under the age of 35. Selected photographers gain international exposure and recognition within the photography industry through a number of career-building opportunities offered by Foam, including publication in Foam Magazine, participation in a travelling group exhibition. 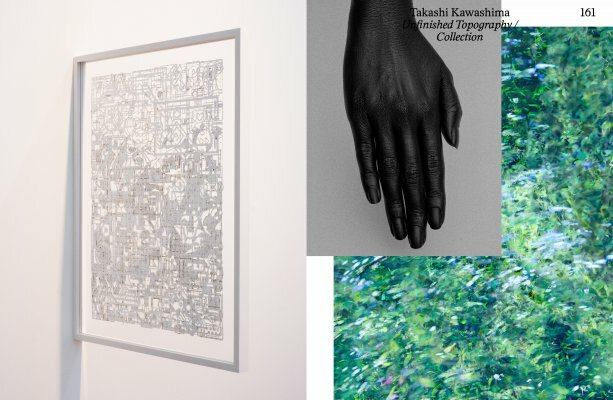 and the opportunity for their work to be added to the prestigious Art Collection Deutsche Börse of the Deutsche Börse Photography Foundation in Frankfurt, funding partner of the programme. 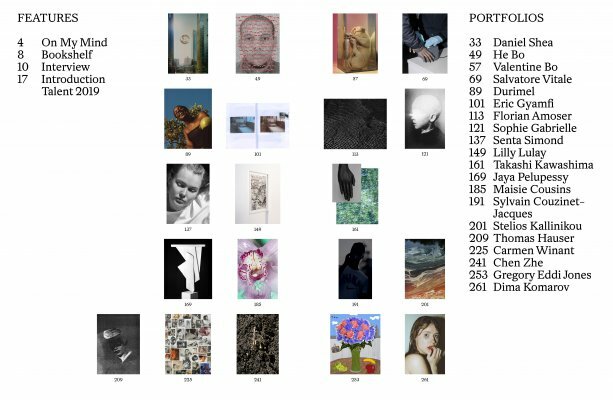 This year Foam received 1853 portfolios from 74 different countries including new entries from Somalia, Mozambique, Lebanon and Angola. This 12th edition of Foam Magazine Talent Issue contains a selection of 20 artists delineating photography’s state of affairs. Next to floating trends and tendencies, artists have been steadily focusing on social, political and environmental concerns, often intertwined with identity and personal representations. 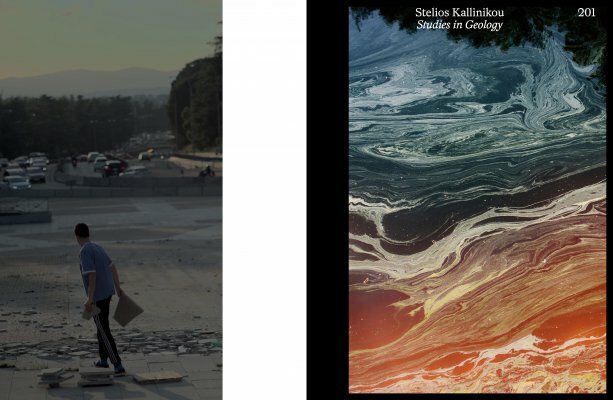 Today’s emerging photographers cross borders with striking ease. Classic two-dimensional representation is now interchangeable with object installations, making the experience of the work as important as its vision. Archival materials continue to have a very important role, together with multi-layered, long-term research. As always, each portfolio is accompanied by a critical essay offering further insight into the nature and concept of the project. Florian Amoser (Switzerland), He Bo (China), Valentine Bo (Ukraine), Chen Zhe (China), Maisie Cousins (United Kingdom), Sylvain Couzinet-Jacques (France), Jalan & Jibril Durimel (France), Sophie Gabrielle (Australia), Eric Gyamfi (Ghana), Thomas Hauser (France), Gregory Eddi Jones (USA), Stelios Kallinikou (Cyprus), Takashi Kawashima (Japan), Dima Komarov (Russia), Lilly Lulay (Germany), Jaya Pelupessy (The Netherlands), Daniel Shea (USA), Senta Simond (Switzerland), Salvatore Vitale (Italy) and Carmen Winant (USA) and Chen Zhe (China). 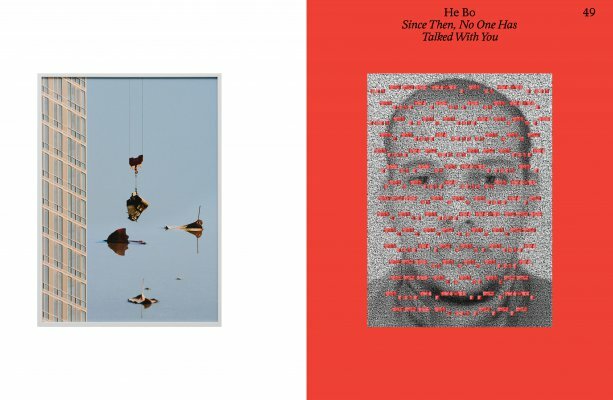 10x10 Photobooks, Rahel Aima, Mariama Attah, Taco Hidde Bakker, Ben Burbridge, Caroline von Courten, Anastasiia Fedorova, John Fleetwood, Hinde Haest, Yining He, Jos Houweling, Ashleigh Kane, Eriko Kimura, Kim Knoppers, Alexandra König, Mirjam Kooiman, Shoair Mavlian, Gemma Padley, Kateryna Radchenko, Liz Sales, Aaron Schuman, Miwa Susada, Artur Walther, Carmen Winant, Duncan Wooldridge. The Foam Talent exhibition, based on the annual Talent Issue, will tour again, starting in Amsterdam and travelling internationally afterwards to New York, London, Frankfurt and Paris later on in 2019. Foam Magazine #52: Talent is now available to pre-order via subscription or as a single issue in the Foam webshop and starts shipping mid December. Soon also available at various specialised bookshops worldwide and at the Foam Bookshop. For those who cannot wait to read the new issue, Foam Magazine #52: Talent is already available as a digital publication. The complete digital archive of Foam Magazine, going back to 2002, is available to subscribers and can be accessed with a digital subscription (€31,99/year) via Exact Editions. EAN 8710966455234-00052| 288 pages | Printed on selected specialized paper | 300x230x23 mm | 1118 gram | Price € 25,00 / 1 year subscription € 64,00. The production of Foam Magazine has been made possible thanks to the generous support of paper supplier Igepa Netherlands B.V. 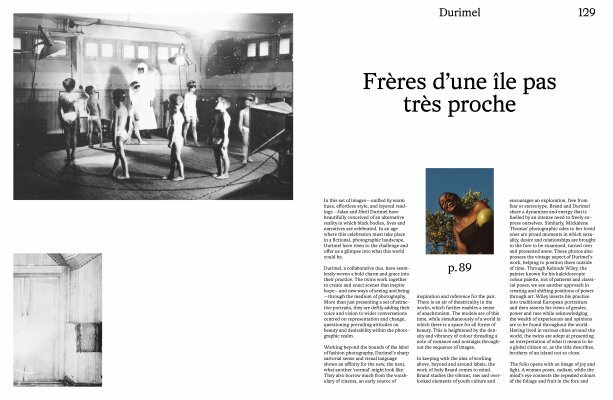 The annual Foam Magazine Talent Issue and the related Talent Programme are supported by The Deutsche Börse Photography Foundation, Niemeijer Fund, VandenEnde Foundation and Outset Netherlands. Foam is supported by the BankGiro Loterij, De Brauw Blackstone Westbroek, Foam Members, Delta Lloyd, City of Amsterdam, Olympus and the VandenEnde Foundation.